I have been given compensation for this post by Fiat Chrysler Automobiles. However, all thoughts and opinions expressed are my own. 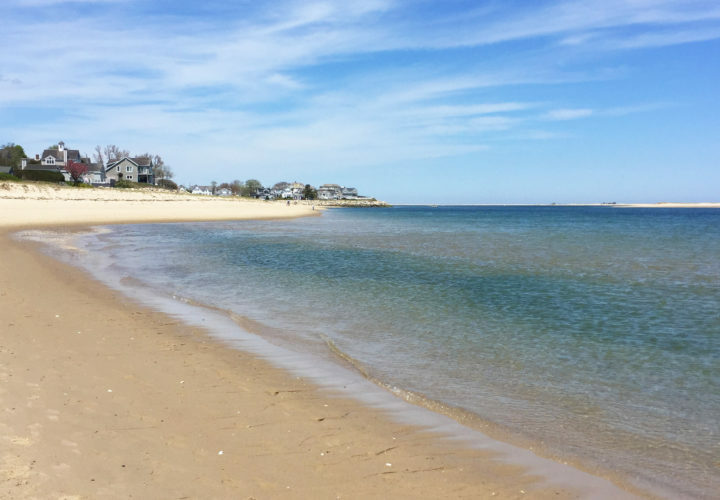 The Hamptons have become a regular destination for us this summer and we have grown to absolutely love it out there. The easy drive from the city makes it such a convenient weekend getaway destination. A couple weekends ago, Matt and I headed out to the Hamptons for a quick getaway. We had just been back home in the midwest and left Sebastian and Batman with my parents. It was really tough leaving them, but we deserved a little time away to have some fun with just the two of us. We stayed in Southampton at Capri. It is such a cute and trendy place. It was recently remodeled and now hosts the amazing restaurant, Oreya. We had a chance to check out some pretty cool spots over the weekend. One of them was Eastlands Nursery & Farms. 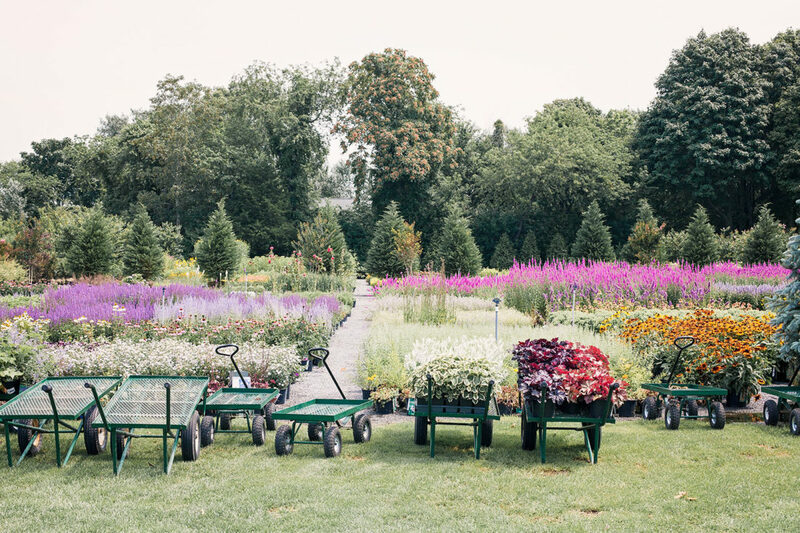 It is so beautiful and by far the best nursery I have ever visited. They have everything and if you are looking for plant and flower inspiration..this is the place. Matt and I certainly brought home some ideas for our patio. We also stopped into Hamptons Coffee Company. Now this is a super popular place with quite a number of locations, but it was our first time in Southampton. Their chocolate covered biscotti were absolutely delicious. Coffee isn’t too bad either! 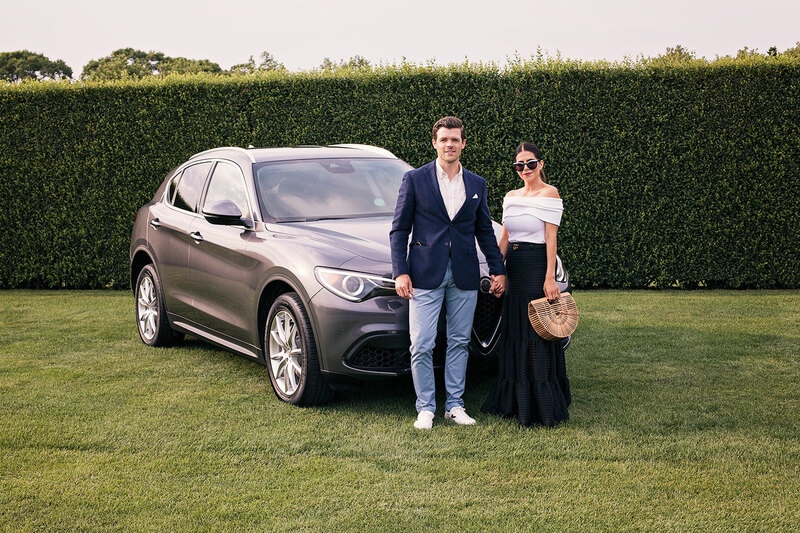 On this particular weekend, we had the pleasure of partnering with Alfa Romeo USA as they were hosting the incredible event, Dan’s Taste of Two Forks. 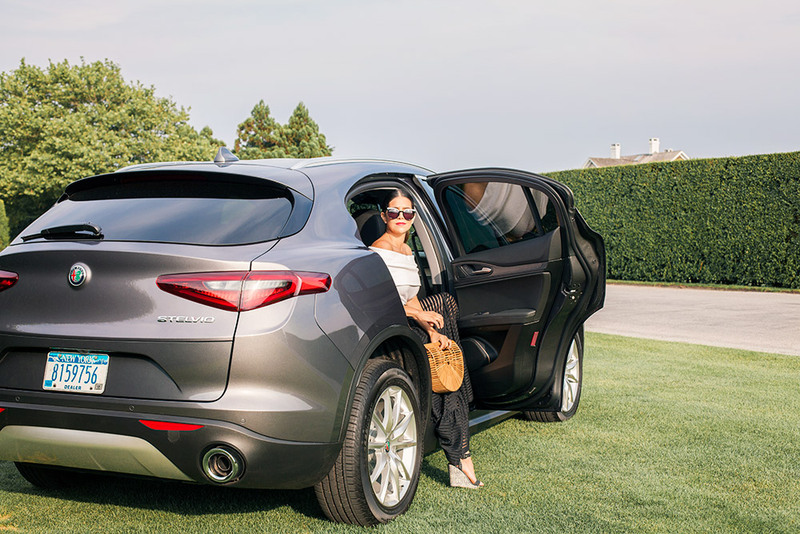 The event features some of the best food and beverage you can find in and around the Hamptons. We got to try everything from scallops, tuna, sliders, tacos, chocolates, etc. Matt and I were both stuffed to the gills but the food was so good. If you have a chance to attend the event one year, make sure you take advantage. It’s the perfect way to spend an evening out on the island. The head photo in this post is all kinds of perfect! These photos… so gorgeous! Every outfit is divine too but that last one is my favorite!